Refurbished in 2014 and under new ownership The Fairy Glen Holiday Accommodation gives you the perfect location from which to explore Betws y Coed, Snowdonia and North Wales. Over looking Beaver pool the River Conwy and just a short walk from the Fairy Glen Gorge and Conwy Falls. 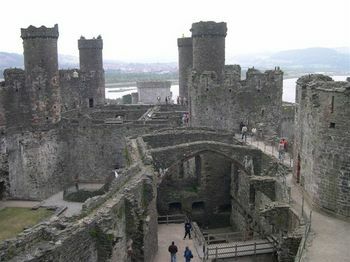 The Accommodation is located just a short walk from Betws y Coed The Gateway to Snowdonia, which can be reached along a wooded country lane with the River Conwy for company on one side and woodland on the other. 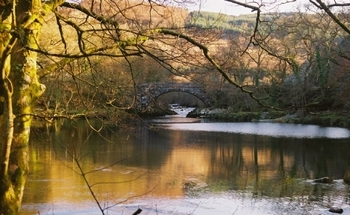 The Fairy Glen has been refurbished to include 5 self catering apartments. One 3 bedroomed 3 bathroom sleeping 6, and 4 One bedroomed aprtments sleeping 2. All have been finished to a very high standard offering a comfortable and relaxing place for you to stay. All the accommodation has free WiFi to help you stay in touch. All the apartments have been decorated to make a home from home, comfortable and with everything you need to make your stay enjoyable. and Mountains to Climb in all weather and all seasons. 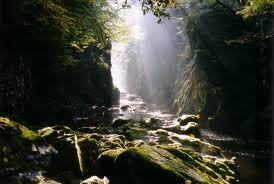 Betws y Coed the perfect place from which to explore. 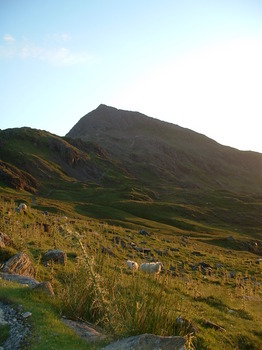 Enjoy Breaks in Snowdonia. 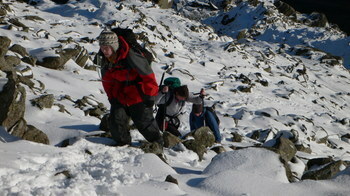 Your chance to walk in the mountains of North Wales. Half-term breaks are available. Booking early is essential. We fill up fast. at Coed y Celyn Hall.